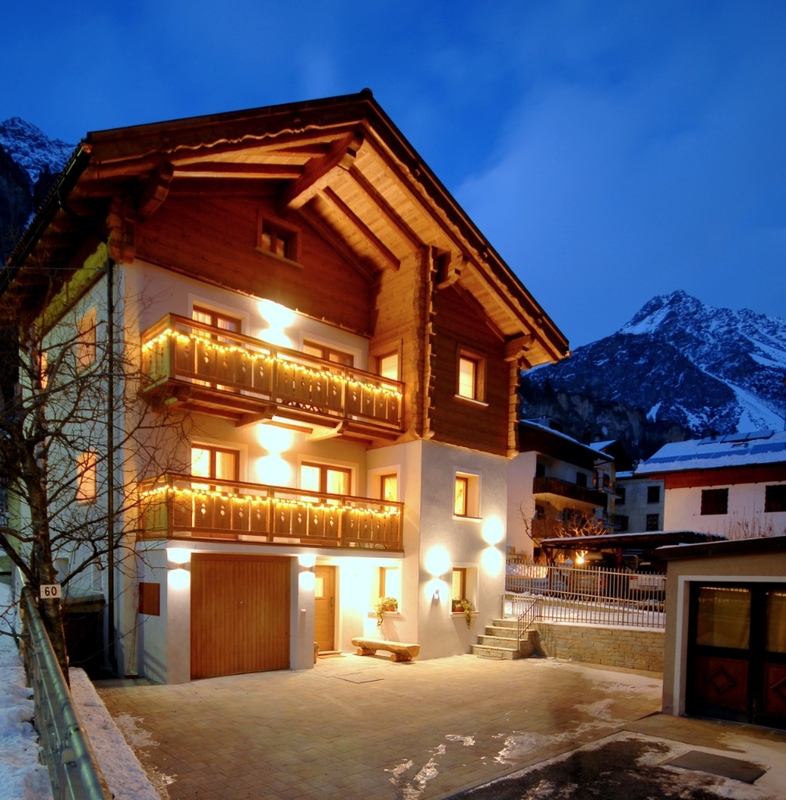 Casa al Rin is situated in the town center five minutes from the ski lifts and the ski track. 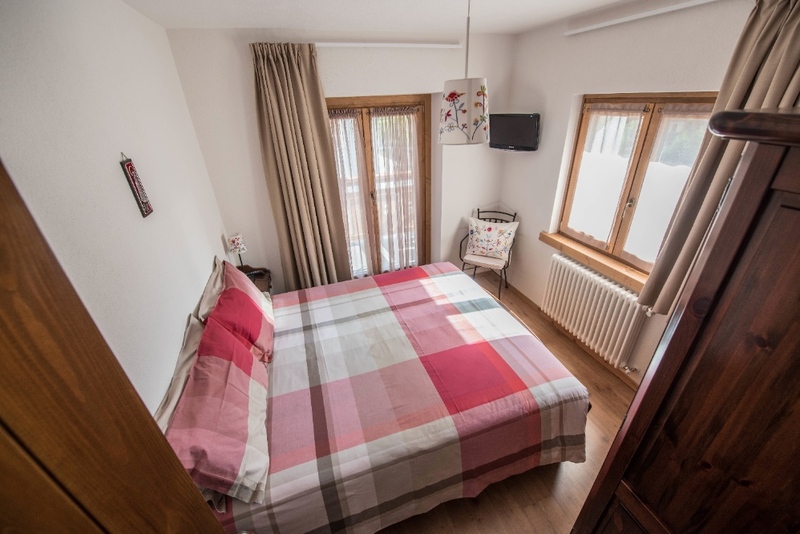 Holiday house with garden, solarium, private parking, ski storage, bike and motorcycle, ideal for relaxing holidays, wellness, history, nature and sport. It is 10 minutes from Bormio and 20 minutes from Livigno. It is an agreement with Bormio Terme, Bagni Vecchi and Bagni Nuovi. 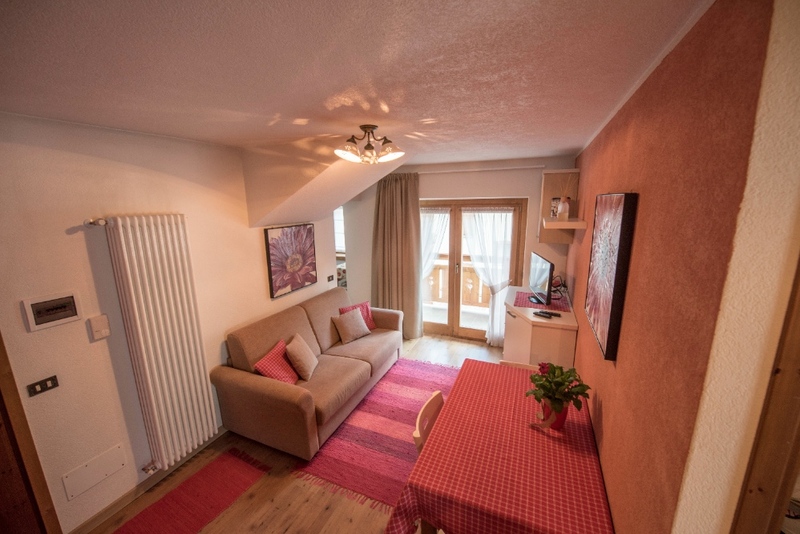 Three-room apartment on the second floor consisting of kitchen, living room with sofa bed and balcony, double room with balcony, bedroom with bunk bed, bathroom with shower. 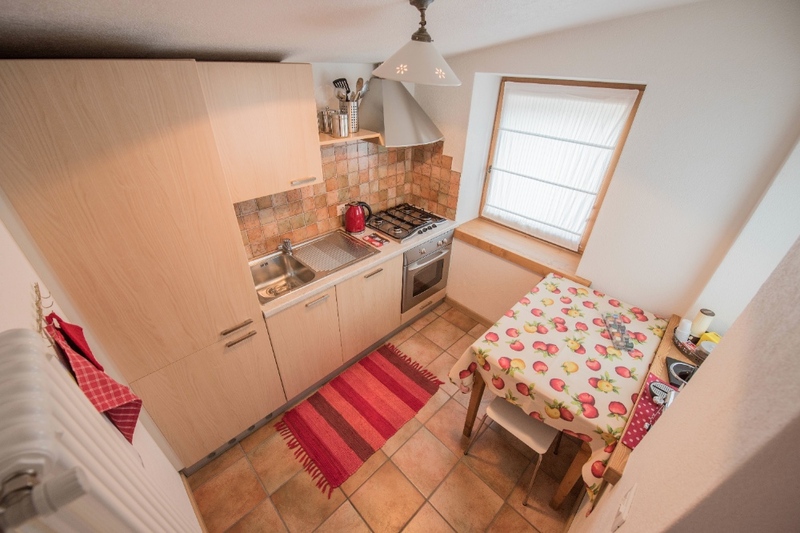 The apartment is equipped with bed linen and towels, dishwasher, washing machine, oven, microwave, TV, safe and free wifi.